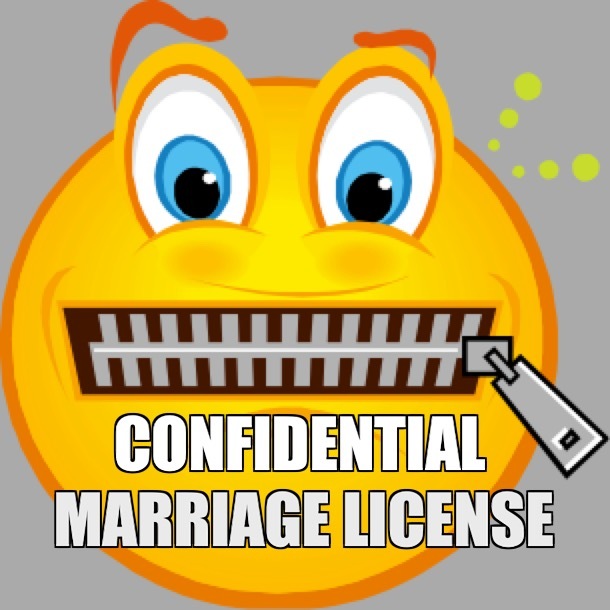 A confidential marriage license requires no witnesses to sign it’s just the Officiant. The marriage license is recorded but is only accessible by the couple. No one else can go down to the county or do a record search and find that document. These days with identity theft issues and I recommend to my couples that they obtain a confidential marriage license. Many counties in California have appointed specialized notaries Who act as agents for the county clerks office to issue only the confidential marriage license. It’s like what AAA does for the DMV. Great Officiants has four specialized notaries on the team. We can issue marriage licenses to couples Who are getting married anywhere in California. We can deliver it anywhere in the state or it can be issued at our Long Beach facility. Previous Post Previous post: Wedding in the forest above San Juan Capistrano.